I am very excited because today is a special anniversary for this blog. 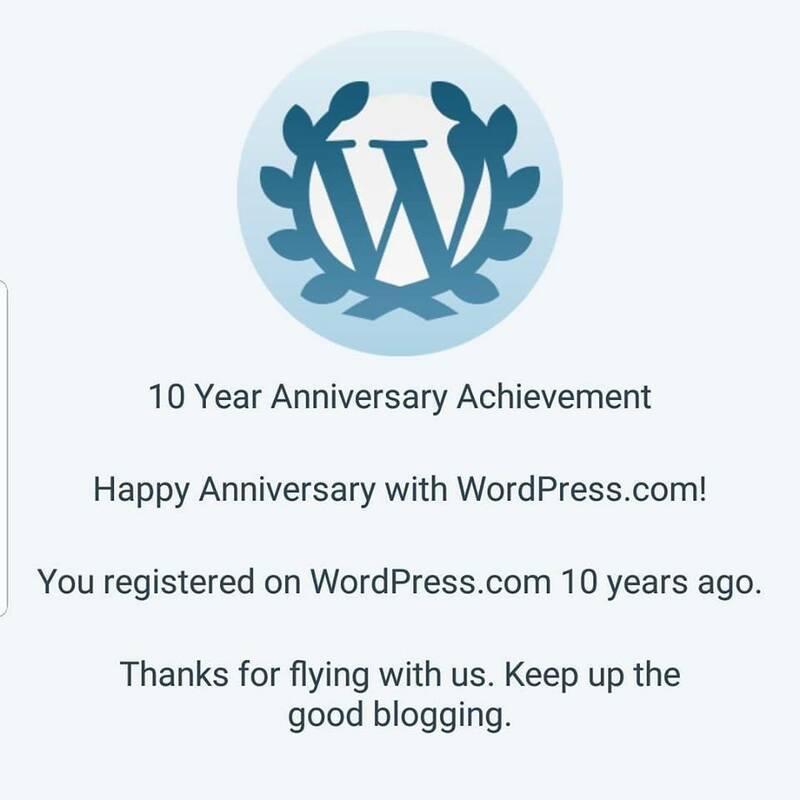 I have officially been blogging on smilingldsgirl.com for 10 years! I can hardly believe it. It seems like it was just yesterday that I was quitting my job and trying to figure out what to do next. It was such a strange, surreal time for me, and I needed an outlet to express my feelings. A blog seemed like the perfect solution and it has been such a blessing in my life. I have been able to work through very tough times (I have even vented on occasion). I have shared the joyous times. I have gone through phases and diets and started my separate movie blog http://54disneyreviews.com and then my youtube channel. My time may be more divided now than it was originally, but I still love and value this blog. It gives me an outlet to share my heart and just talk about the silly things that come into my brain (that is what I promised in the header after all: my silly thoughts on life!). I feel like you have all gotten to know the real me on this blog. You know my tastes, beliefs, opinions, interests, weaknesses, strengths and even my politics on occasion. I am so grateful for every last comment and like and for anyone who has taken the time to read my silly thoughts. There is nothing that brightens my day more than when I write something and it touches someone or makes them smile. Thank you so much for the last 10 years and let’s have 10 more! Sure love you all! Why Don’t I Like Fantasy?